Hello. My name is Nanette. 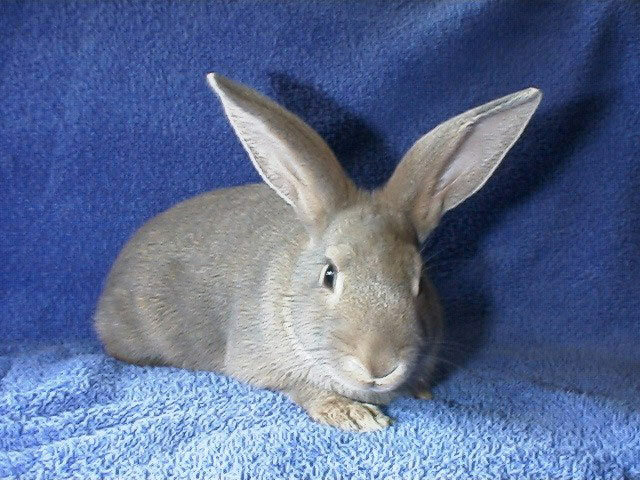 I'm a sweet young girl who just found a home with a gorgeous neutered mini-rex boy named Tiger!